Around this time last year the Cubs fan base was extremely low on Jorge Soler, what happened by the end of the season? Now Cubs fans believe that Jorge Soler is the Cubs RF/LF option for the next decade, how quickly an opinion of a player can change. This years prime example is Javier Baez who has been the second coming, at least until he struggled in the Majors last season, and OMG the strikeouts! I caution you, don’t underestimate Javier Baez. 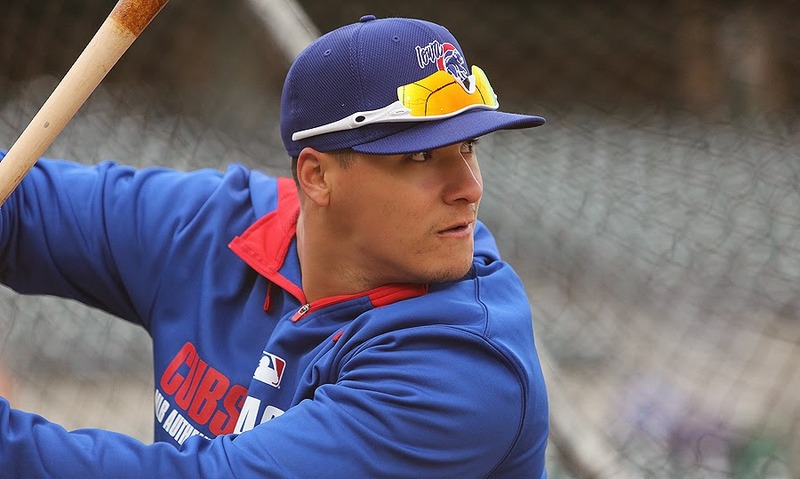 We here at the blog have followed Baez closely through his minor league career, as I’m sure all of you have, and the one thing that has been a constant besides the strikeouts is that Baez struggles when he reaches a new level. I don’t mean scuffle, I mean full-blown struggle, as if he has forgotten how to hit a baseball. The other constant is Baez overcomes, and reaches cult status with his video game numbers once he figures it out, and I expect something similar this year. The whole point of Baez being called up last season was to experience major league pitching during a season that really didn’t mean much, why you ask? Because the organization wants those video game numbers to be on display once he figures it out during a season where the Cubs can actually make some noise, kind of like 2015, or 2016. In the video above new Cubs skipper Joe Maddon talks about the type of overall player that Baez is, and can be. He mentions that his baseball acumen is very high, and that he knows how to run the bases, plays solid defense, these are the things that are important to Maddon, but he does also mention that Baez is here to hit. The main thing that Maddon stresses is that Baez is young, and that fans need to understand that, and be patient with his development. Maddon also says that it is up to him and the coaching staff to help Baez with the development, better at bats, more patient approach, when to shorten up the swing, etc. Baez is going to strikeout, but it’s about when those strikeouts come and when Javier can make the adjustment to help the team in the given situation. I think the bottom line is that Baez tried to do way too much when he came up last year, just like all the times he was promoted to a new level, it’s only natural. The other thing that is natural is the power that Baez displays, it rivals that of fellow prospect Kris Bryant, it’s scary. Another thing that I really like about Baez is his desire to want the spotlight, to want to be the guy when it matters most, to prove people wrong or to just impress people. A solid off-season of winter ball in Puerto Rico, and a strict workout program that saw Baez lose twenty-five pounds have him primed to be in a position to not only be in the opening day lineup but to impress everyone, and I think he will. Regular readers of this blog know one thing, we cover the minor leagues every night, box scores, recaps, etc, and we enjoy it. It is important to know that the Cubs’ system has seen a major shakeup in regards to where the minor league teams are located. Here is a rundown of everything you need to know, I’m sure this is not new info for a lot of people, but nothing wrong with a reminder. 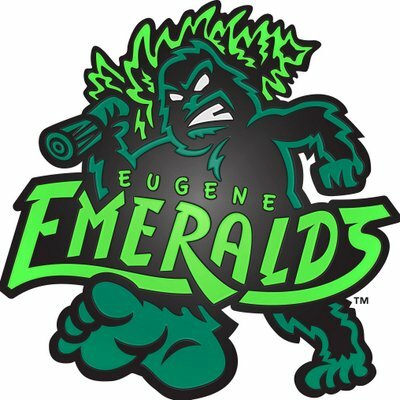 It is in your best interest to follow these teams on Twitter, they are outstanding, and interact with the fans regularly. We will have box scores, and recaps from every game for these teams, and the existing affiliates in Tennessee and Iowa this season. It’s finally here, 2015 Spring Training, ignore the negative twenty-five wind chills outside, it’s baseball season. The talk over the last few years heading into spring training has been how good the Cubs prospects are, and eventually the Cubs will compete with said prospects. This year publications still love the Cubs when it comes to prospects (Kris Bryant was just named the number one prospect in all of baseball by Baseball America), but the major league team is finally ready to take the next step. But before we get too far into that I want to talk about a Cubs prospect that is one of my personal favorites, but doesn’t get too much pub yet, Paul Blackburn. Blackburn is in the group that I would consider the second wave of prospects, which means one of two things. He either steps onto a Cubs team that is already competing (2017), or he is traded in a package to improve an already competitive team anywhere from this season through the 2016 off-season. 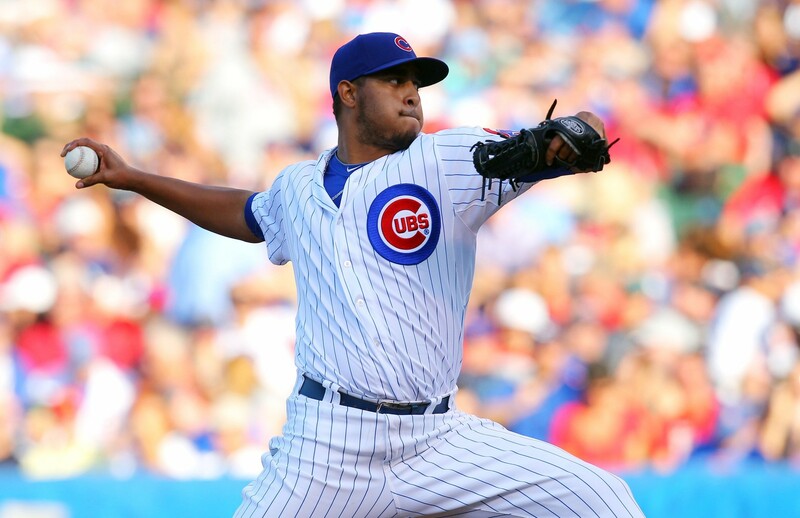 Either way I think that Blackburn can, and will be an effective major league starter, I just hope it’s with the Cubs. The Cubs drafted Blackburn in the 1st round (supplemental round) of the 2012 amateur draft, number 56 overall out of Heritage High School in Brentwood, CA. 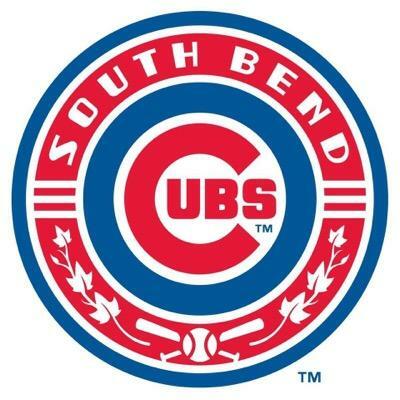 Wasting no time, the Cubs and Blackburn struck a deal, and Pauly was pitching in Arizona for the Cubs AZL team. It was the end of a long calendar year, but Blackburn handled himself quite well in an offensively heavy league. Blackburn tossed 20.2 innings, and finished the season with an ERA of 3.48, and a FIP of 5.39, obviously that last number is a little high. The following season with Boise was trying for Blackburn as his innings were limited, and his command disappeared. My guess is he was trying to miss too many bats, probably due to the fact that his BABIP was .313 in 2012, bad luck, so he tried to limit contact, just my opinion. On one hand the strikeouts escalated from 5.66 K/9 in 2012 to 7.43 K/9, but so did the walks, which was uncharacteristic. 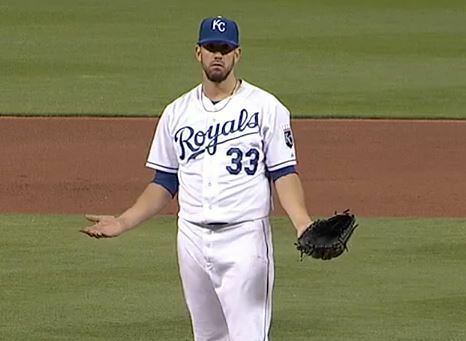 In 2012 Blackburn had a BB/9 rate of 3.05, that went all the way up to 5.67 BB/9 in his 46 innings of work in 2013. With all that happening his advanced stats got better, the BABIP went down to .288, and his FIP went down to 4.47, more strikeouts, more walks, but less long balls. 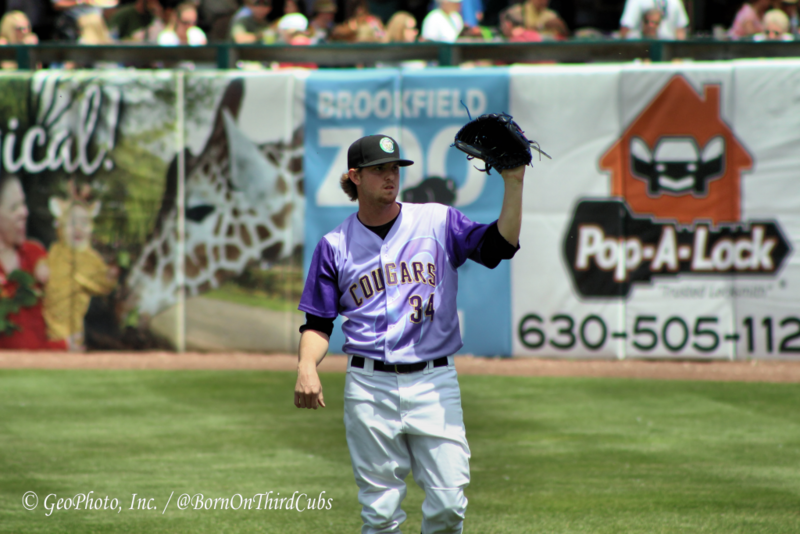 With only 65+ professional innings under his belt Blackburn took his talents to Kane County for the 2014 season, and broke out. Blackburn was a key cog in one of the best minor league teams that I’ve ever seen, as well as one of the best rotations. The command came roaring back, Blackburn could put the ball where he wanted without hesitation again. The strikeouts went back to 2012 levels, but the walk rate plummeted to 2.38 per nine innings, the FIP followed suit, dropping to 3.84, a career best. The most impressive thing about Blackburn was his ability to bounce back from a year in which he probably learned a lot about himself as a pitcher. As Jonathan Mayo points out in his 2015 prospect rankings (Blackburn 15th in Cubs system), Blackburn probably has the best combo of stuff and feel in the system. He knows how to pitch, kind of like Kyle Hendricks, and has the same type of ground ball stuff but with a little more consistent velocity. 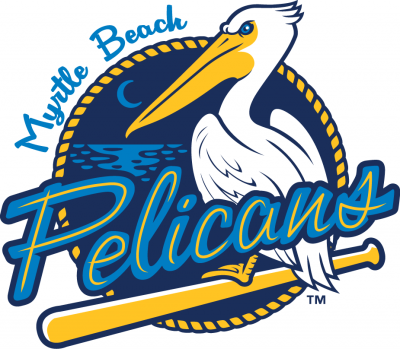 Expect Blackburn to get time at High-A Myrtle Beach this year, and possibly Double-A Tennessee. I’m excited about the type of pitcher, and person that Pauly is, you should be too.